SaskCulture ~ 5th Annual Culture Days is this weekend! 5th Annual Culture Days is this weekend! 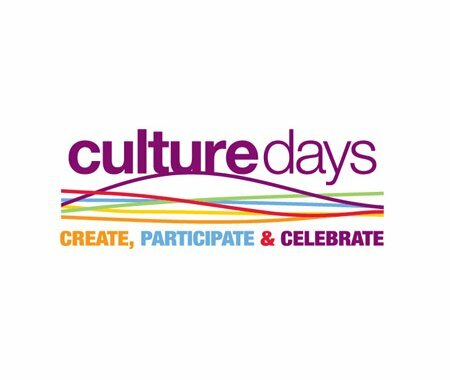 What are you doing for Culture Days? There are over 250 FREE Culture Days activities happening in Saskatchewan this weekend! There are workshops, dance lessons, live karaoke, art walks, exhibitions, Cree language workshops and so much more! You can browse all of the activities online and filter them by location, date and type to help find activities that are interesting and relevant to you! You can follow Culture Days Saskatchewan on Facebook, Twitter and Instagram throughout the weekend and if you are posting on social media during Culture Days, be sure to use the hashtags #iheartculture and #culturedays. Happy Culture Days everyone!